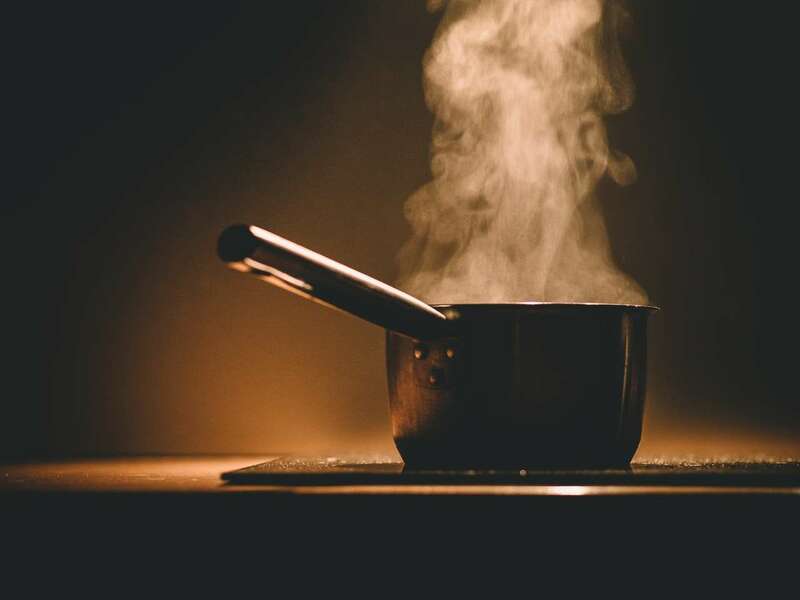 Smoke odor is a distinct, and unwelcome, guest in many homes and can be the result of charred food, fire damage, and tobacco. It clings to your belongings and loves to settle into carpet, rugs, and furniture. If smoke odors get trapped in the carpet fibers and the padding, eliminating the smoke odor can be a daunting task without hiring a professional service. Tobacco odors in the home are markedly strong, harmful, and quite distinctive. Your carpet will benefit from a homemade deodorizing powder using baking soda and dried lavender. Mix the two (1 cup of lavender to 2 cups of baking soda) and sprinkle over the carpet. This concoction works well on rugs, too. Let it sit. You can do this before you go to bed or before you leave for work. A good eight hours is helpful so the concoction can truly work its magic. Vacuum all of the powder completely and empty the vacuum. Removing smoke caused by a fire is very difficult. The source of the fire determines the type of smoke created. This will define how it affects the carpet and furniture in the home. Even the walls and other porous surfaces are affected. This type of smoke residue is best cleaned by a professional service. Of course, airing out the house as much as possible will help alleviate further penetration into the carpet and furniture. Once you neutralize the smoke aroma in the carpets, you will want to address the other parts of the house. Most people have coffee on hand. Take used coffee grounds and air dry them. After they have dried, place them in a bowl and place in all the rooms that need freshening. Leave it there for a full day and then change. Vanilla extract smells great and will absorb odors. Take a sealable plastic bag and place cotton balls soaked in vanilla inside. Poke a few holes in the bag. Place a bag in each room. For an immediate pick-me-up, place a drop on the new light bulbs and turn them on. The light bulb’s heat will cause the vanilla to evaporate into the air. Ahhh! Clean soft items like pillows and draperies. Upholstered furniture will likely need to be professionally cleaned. Wash down walls and ceilings with a baking soda or borax solution. Wipe down any fixtures with ammonia. Wash hard surfaces like countertops (except granite, stone, or marble) with a vinegar solution. A good ratio is 1 part vinegar to 3 parts water. Replace the light bulbs. The heat will revive old smells. Clean all the vents and air ducts. When trying to eliminate smoke odor from carpets, ventilate the area very well. Always follow the instructions on chemicals very carefully, and never combine them unless directed. If the job is too much, we are always here to answer your questions and provide our services! Contact Spectrum Carpet Cleaning for smoke odor removal for carpets and upholstery.